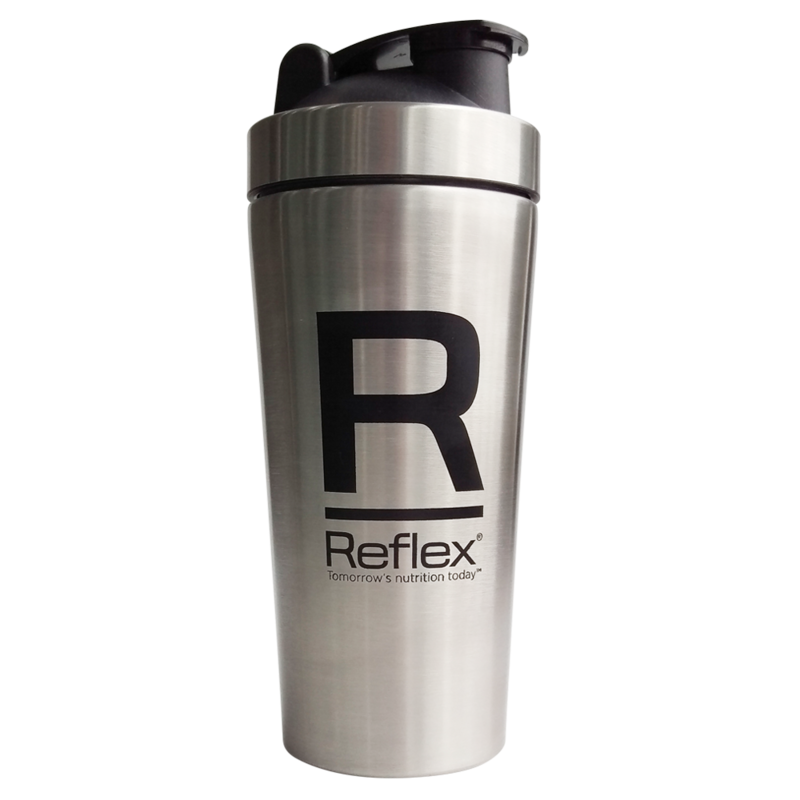 What is Reflex Nutrition’s Sports Antioxidants? 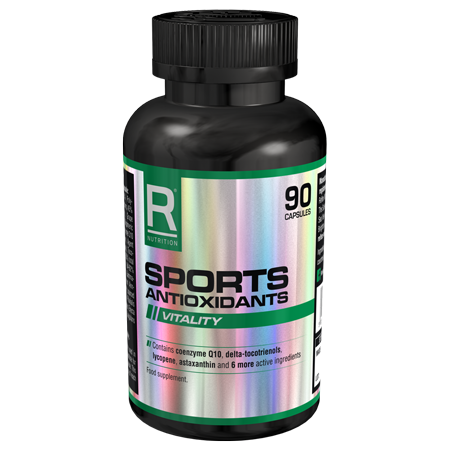 Our Sports Antioxidants is a state of the art product that can be taken year round. Antioxidants play a vital role in limiting the damage associated with intense exercise and the increased levels of free radicals and oxidative stress that accompany it. Using high quality ingredients which are rigorously tested and unique to our product, our Sports Antioxidants has been created to help you get the very most from both your workout and recovery time. Whether you’re a professional athlete, part-time gym goer, or just looking to improve your fitness levels through sport or workout classes, Reflex Nutrition’s Sports Antioxidants can support your journey. 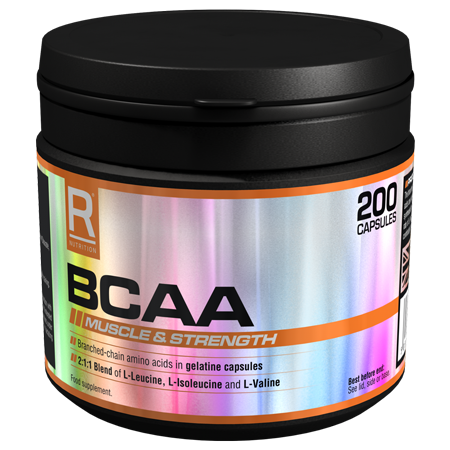 We have created the ultimate sports performance antioxidant. 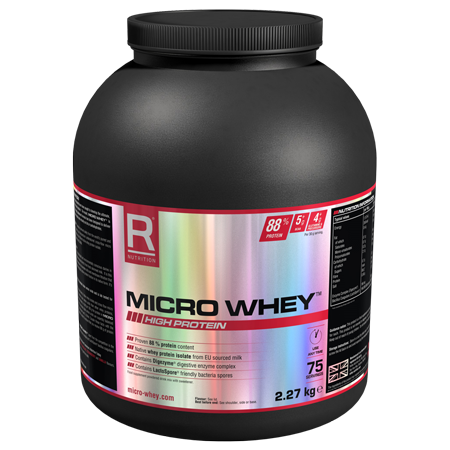 Reflex Nutrition has long understood the proven benefits of antioxidants on exercise performance and recovery. Our Sports Antioxidants is something new. 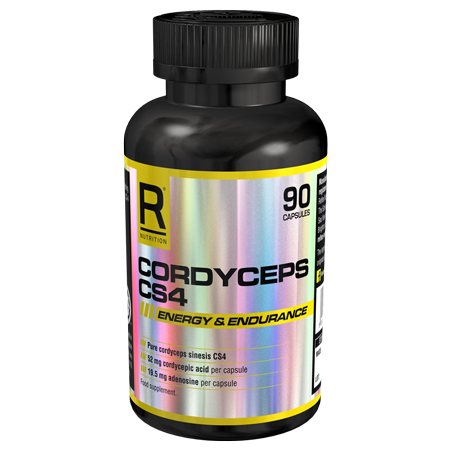 It’s a state of the art product that is designed by our Research & Development team for all athletes that can be taken year round, containing a broad spectrum of unique patented antioxidants.